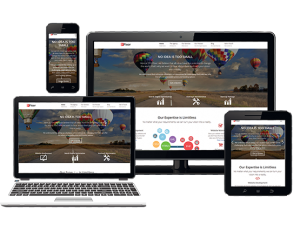 A year into the making, the website is aimed to be the number 1 site for startup and small businesses in the UK filled with resources on marketing, websites, success and technology. The website contains up-to-date information to get you started in this competitive world of business including tips on how to be successful online such as driving more traffic to your website and using the best technologies. We understand that setting up a business can sometimes be challenging, that’s why we offer free advice, unbeatable prices and funding options. We believe that all ideas have the potential to change the world; hence we want to hear about them and turn your vision into a reality. All information is updated regularly and checked by our in-house experts. On our website, visitors can also stay informed with the latest news by simply subscribing. To get a quote or simply obtain free advice about your business, simplyclick here.